Topic: Finalizing all 2019 Garden Walk plans and preparations. The 23nd Annual Newport Garden Walk presented by The East Row Garden Club. Eight selected private gardens will open for your enjoyment. Tickets purchased on-site at the ticket booth are cash or check only. To pay by credit card, purchase tickets on-line by clicking on the Register button. We wish to express sincere appreciation for our sponsors. 2018-12-18 December Meeting - Holiday Party! 2018-02-20 February Meeting: When do you start thinking about your Spring garden? 2017-06-04 Garden Walk After Party! 2016-11-15 November Meeting: "GMOs: Fact, fiction, and the murky in-between"
2016-08-16 August Meeting: "What to do with a Bounty of Herbs?" 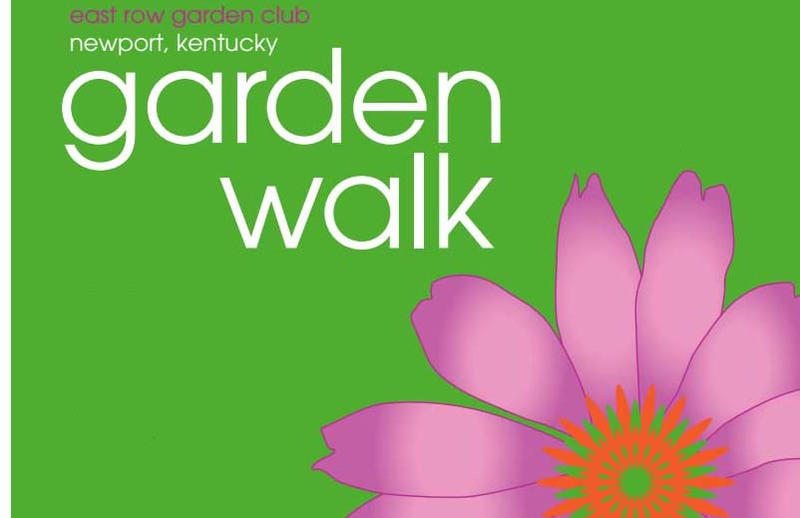 2016-06-21 June meeting: "My Favorite Plants of Northern Kentucky"
2016-06-05 Garden Walk After Party!